Large house with bonus rooms & lots of character. A unique living experience on edge of campus. 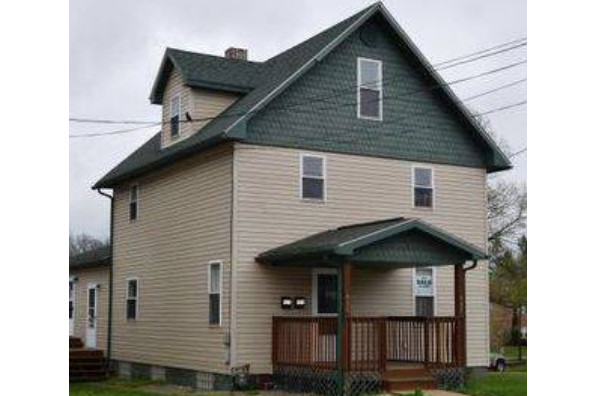 Located in Indiana, PA, This great student rental features 5 bedrooms and 2 bathrooms.